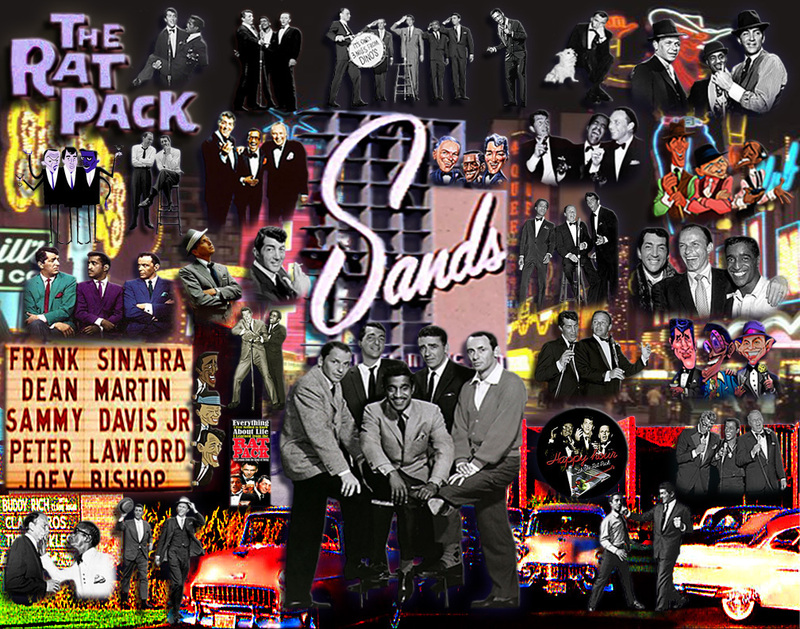 The крыса Pack. . HD Wallpaper and background images in the Dean Martin club tagged: dean martin martin dean funny tv show frank sinatra collages. Great fan of the Rat Pack.. love anything with Dean Martin in it too ...thank you..